7.30pm – 8.45pm: in the coffee bar. 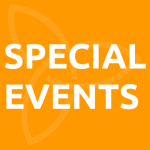 The monthly opportunity to partner with those serving in mission through the world begins again this evening. 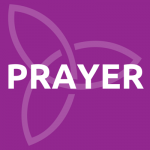 10.am – 11.am: monthly prayer meeting this morning in St Andrews Presbyterian (the ministers room, entrance along the side wall of the church). A great way to be involved in Scripture Union’s work in North Down schools, if you can be available on the first Monday of any month.